Voice Actor Micah Solusod, known for voicing Soul Eater Evans in Soul Eater, Kamijo in A Certain Magical Index, and Yuri Plisetsky in Yuri!! on Ice has just been announced for AWA. 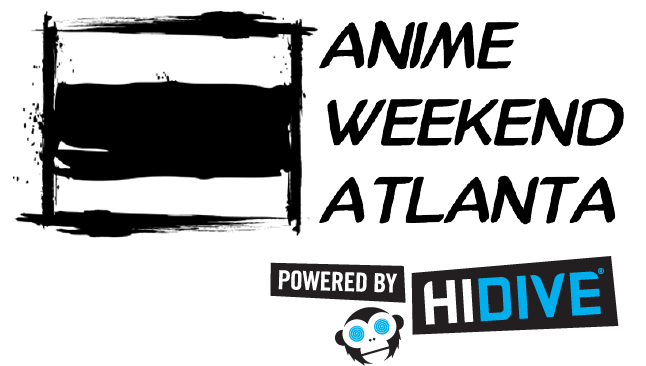 Additionally Ayu Sakata, founder of sake visual, a visual novel group, and voice actor for Hibiki in Kan Colle, Young Ren in Ruby, and the Voice Director for Assassination Classroom Season 2 will be joining the All Star Guest Line up for Anime Weekend Atlanta 2018. AWA and FAKE STAR, USA are bringing Samurai Guitarist MIYAVI to his first convention appearance this decade! Miyavi is known for his unique guitar playing style, his humanitarian efforts, and as an on-screen actor in Japan, where he was recently cast as Byakuya in the upcoming Bleach movie.